Avid birdwatcher & enjoyed watching all the widelife that would pass through her yard. 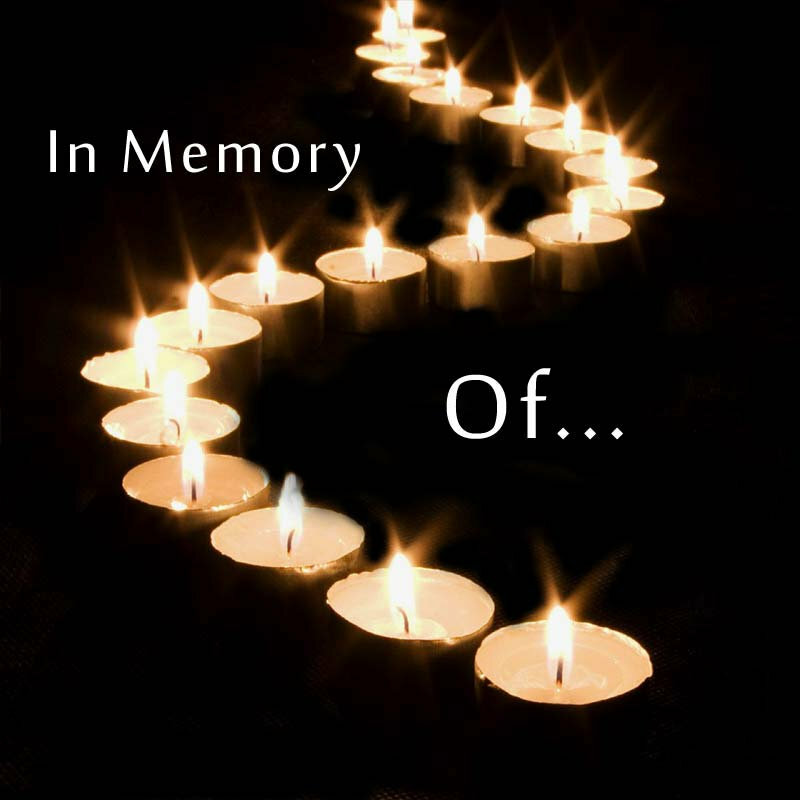 Graveside Services: Saturday, February 9, 2019 at 10:30 a.m.
V. Fay Mowrer, 85, of West Hempfield Township, passed away on Monday, February 4, 2019 at St. Anne's Retirement Community where she had been a guest since October. She was the wife of the late Paul G. "Red" Mowrer with whom she shared 66 years of marriage until his death on March 20, 2018. Born in Columbia, she was the daughter of the late James and Helen Doerer Ackerman. Fay had worked for many years in the shipping and order department at the former Tidy Products, Columbia and was a longtime member of Concordia Evangelical Lutheran Church. She was an avid birdwatcher and enjoyed watching all the wildlife that would pass through her yard. A special thank you to the staff of St. Anne's Retirement Community for the excellent care provided to Fay during her brief stay there. She is survived by her son, Jerry D., husband of Barb (Kreiser) Mowrer; Linda K., wife of Wayne R. Houck; grandchildren, Greg Mowrer, Brian Mowrer, Jill Corvino, Matthew Houck; great grandchildren, Adam, Elizabeth, Ava, Mason and sister, Janet Huggins. Her siblings, Sandy Helm and James Ackerman, preceded her in deathAt Fay's request, a graveside service will be held in the Concordia Lutheran Church Cemetery, 3825 Concordia Road, Columbia, PA 17512 on Saturday, February 9, 2019 at 10:30 a.m. with the Rev. Mary Anne Kingsborough, officiating. The family will receive friends immediately following the service in the fellowship hall of the church where a light lunch will be served. Please consider contributions in Fay's memory to the Concordia Lutheran Church.